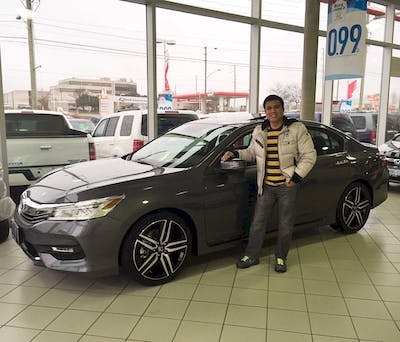 Calvin was very knowledgeable and accommodating, it is obvious that he is passionate about Hondas, and it shows with his in depth knowledge about the brand, it was refreshing to see a sales person with this level of passion. He provided a comftorble sales environment and was very accommodating regarding my specific needs. 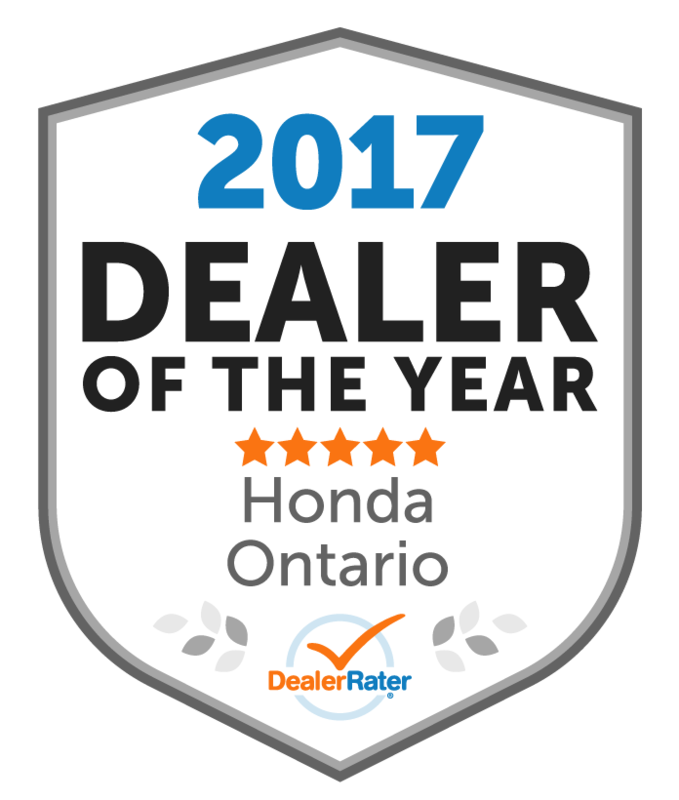 My experience at Whitby/Oshawa Honda was excellent. 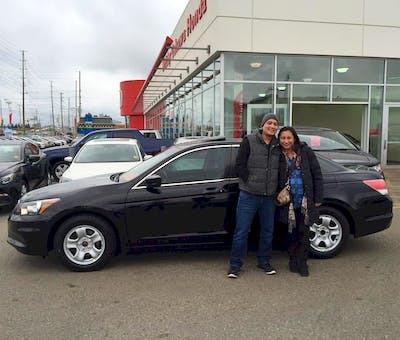 Nik was very pleasant, friendly, professional and extremely helpful with helping me find what I wanted. I would definitely recommend him for anyone that was looking to purchase or lease a vehicle. "2nd great experience with Calvin Thomas (The Honda salesman)"
This is my second time dealing with the same salesman and I am super happy with both times of the great service I got. I never thought that buying a car can be this easy. I highly recommend Calvin Alon as a salesman for anyone who is looking to buy the right car for them and without a single headache. This guy does everything for you. Excellent service!!! 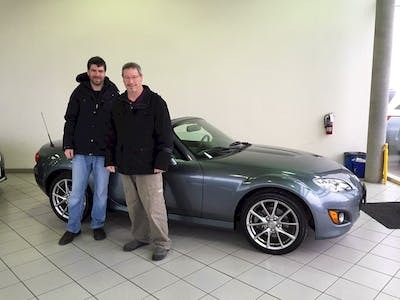 "peter got me a brz "
"Great guy who knows his stuff"
I was greeted by Peter and with in the first few minutes of conversation he showed me he knew his stuff. I got the car from him the very next day. Highly recommend him as a sales person. I trust him and that's important to me when buying a used car. I bought this MX-5 after viewing it on line. My experience working with Calvin was second to none! 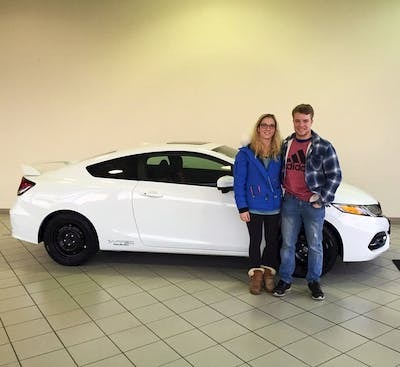 I highly recommend Whitby Honda and Calvin Alon for your next vehicle purchase! 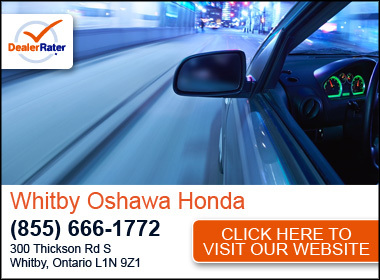 I would definitely recommend buying a car at Whitby Oshawa Honda. Especially from Calvin. He's not your stereotypical "Car Salesman". He understood our needs and he was able to deliver. 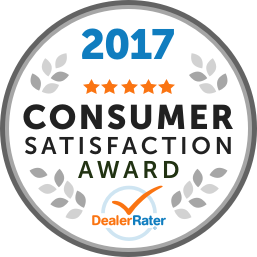 Fantastic customer service and professionalism. 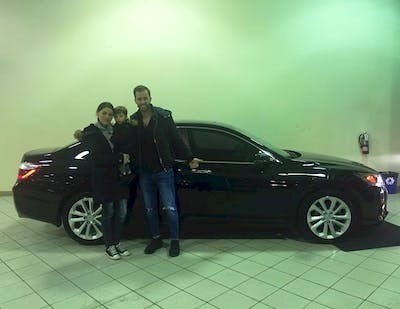 Thanks Calvin for your help and looking forward to doing business with you guys again. I would not recommend Whitby Honda to anybody looking for automotive service. I booked an appt to get front brakes replaced. After waiting an hour and a half and having the front brakes taken apart, I was informed that they were out of stock. How do you not make sure the stock is available when the appt was booked almost a week in advance. No apologies, just a $43 inspection charge, and no brake work done. Never again will I go there or recommend them to anyone! Great car. Great service. I already recommended 2 costumers and more are coming. I still want the Pilot but I can wait for Honda to make more surprises. Thanks Calvin.